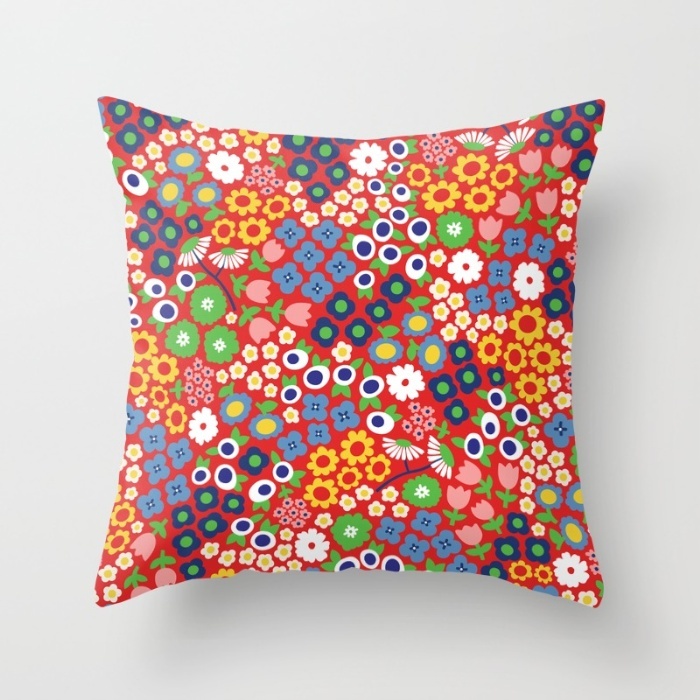 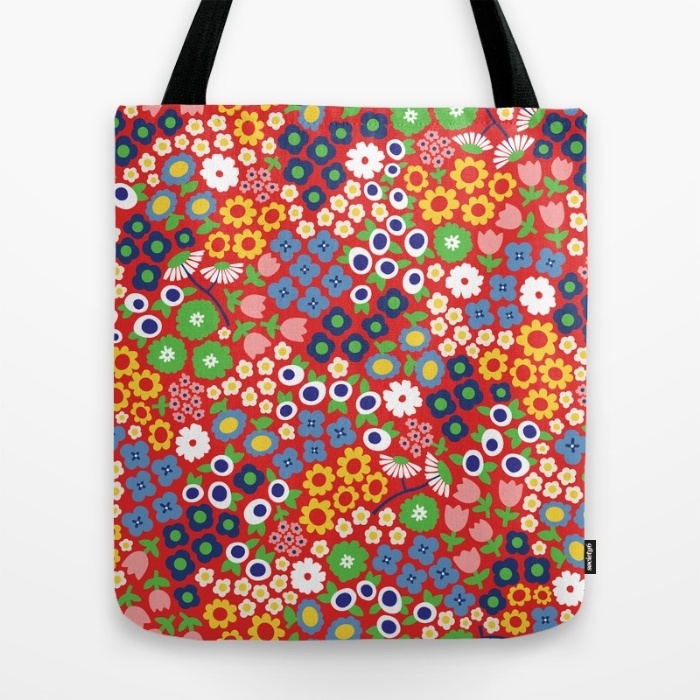 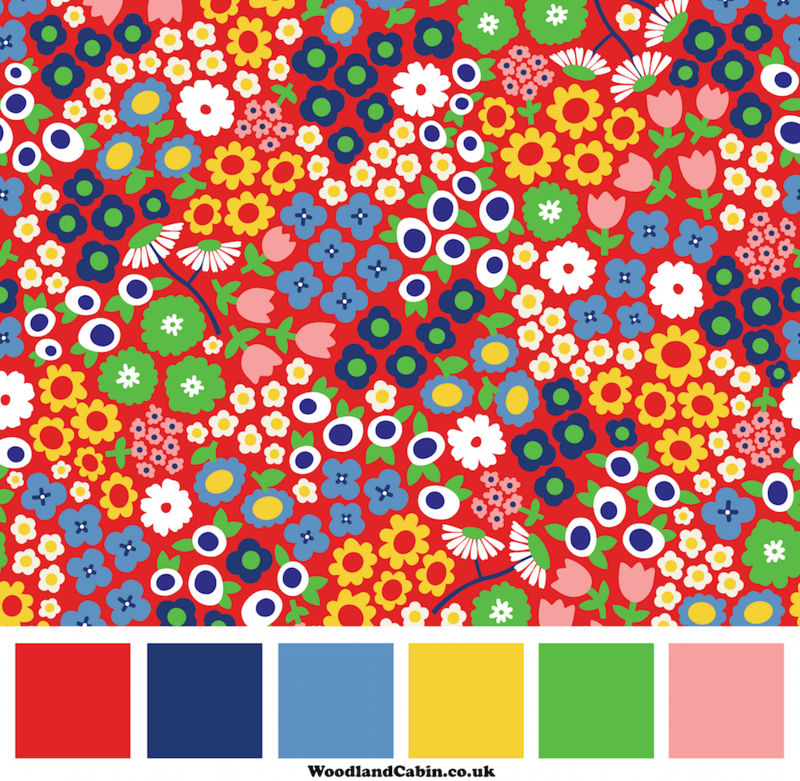 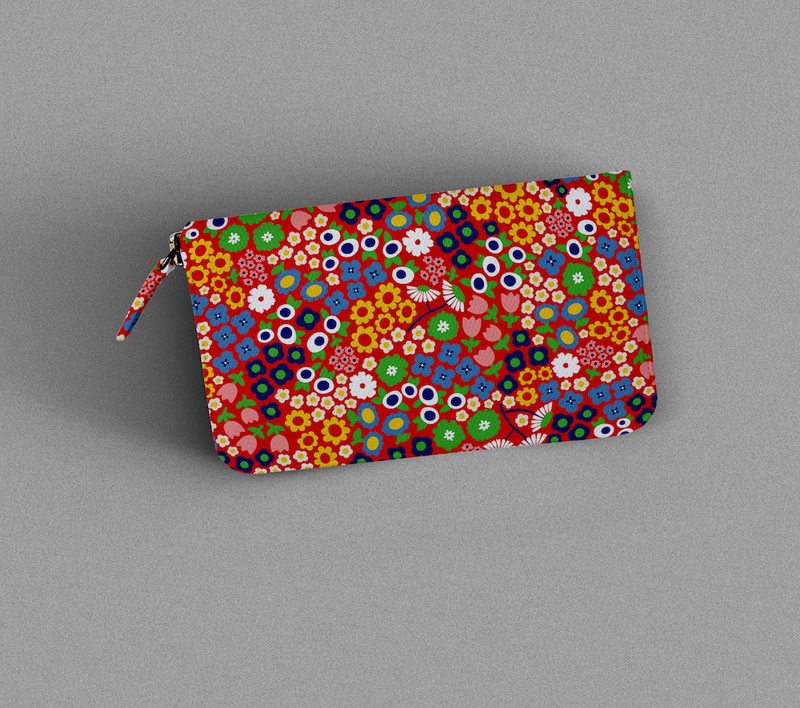 This pattern was inspired by 1970’s fabrics and simple flowers. 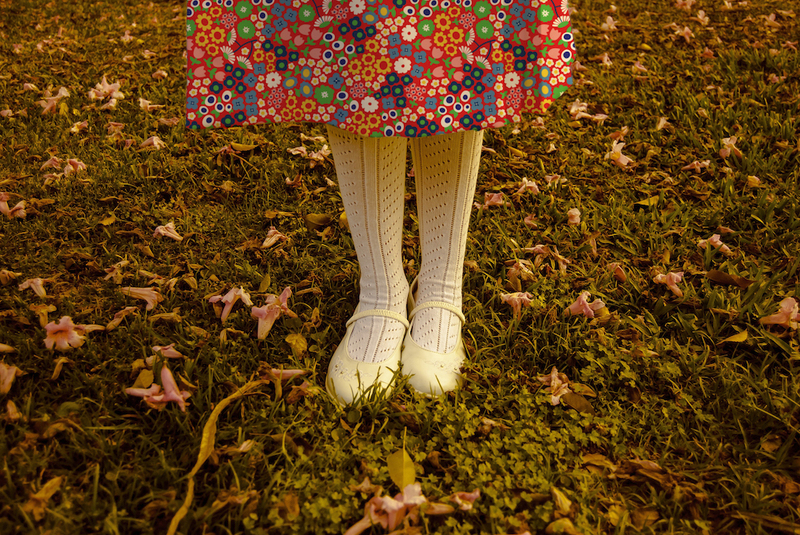 I imagine it on some soft, warn out needle cord, maybe on a knee length A-Line skirt, a large cushion or some kid’s dungarees. 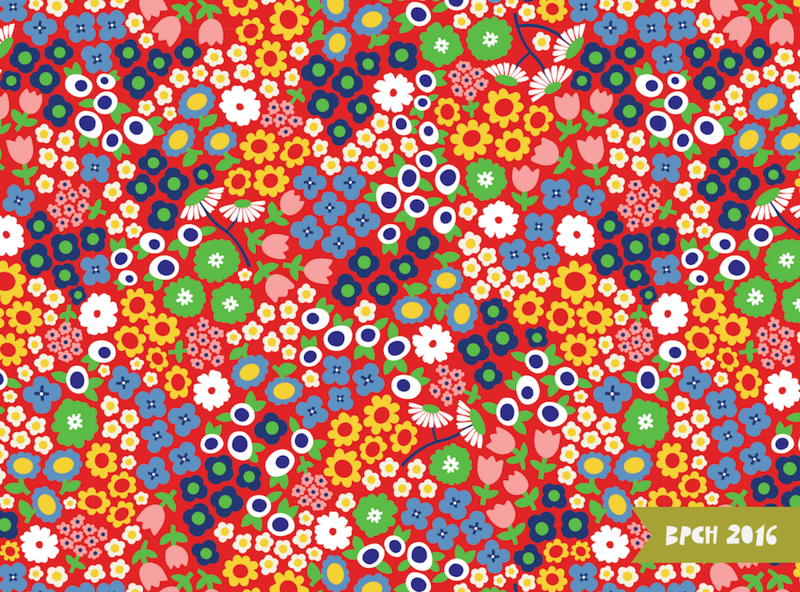 All of the pattern elements were drawn in Illustrator using the pen tool or the blob paintbrush.